Walter original came into care when he was just 14 weeks old & he's now 2 years 7 months old looking for his forever home. He has been living a great life with an awesome family & another bulldog. Unfortunately, the other bulldog has been dealing with medication induced aggression causing some unwanted & unsafe behaviour to continue to have a 2 dog household. So to keep everyone safe Walter is back with us & looking for his forever home! We are currently raising some much needed money to help with medical costs for Walter & Dozer & Bosco and just recently adopted Moto's medical bills. We are fortunate to be able to take in bulldogs as owner surrenders but with that comes medical expenses and, as you probably know, Bulldogs aren't cheap. Walter came to us on steroids to help with his skin which isn't a huge cost but it all adds up. We want to continue to help homeless bulldogs so if you can help them out please do, they are worth it. All money donated goes directly to the medical expenses. If you can't donate but have good used garage sale items you want to donate for us to sell virtually please contact Melanie @ melaniedmdsouza@hotmail.com or find her on facebook at Melanie Dry. Sorry we can't provide tax receipts as we aren't a registered charity but maybe one day soon. 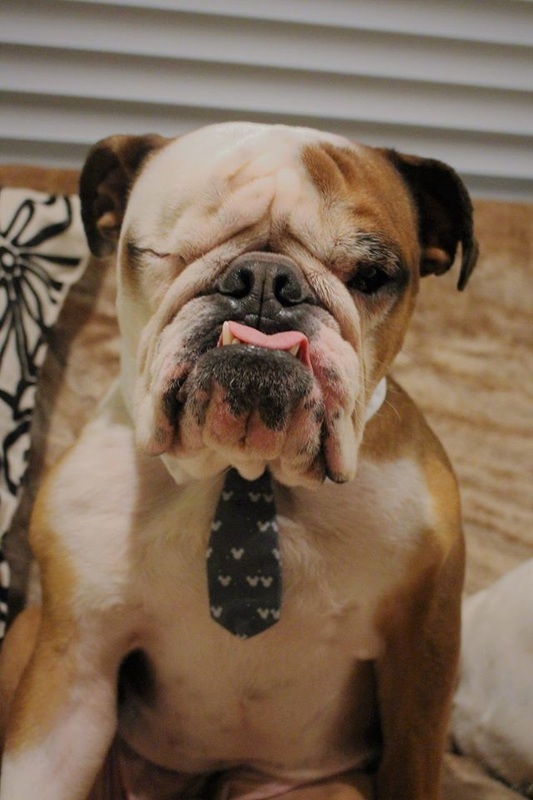 We do this because we love bulldogs & the homeless bulldogs deserve & need the care the most!